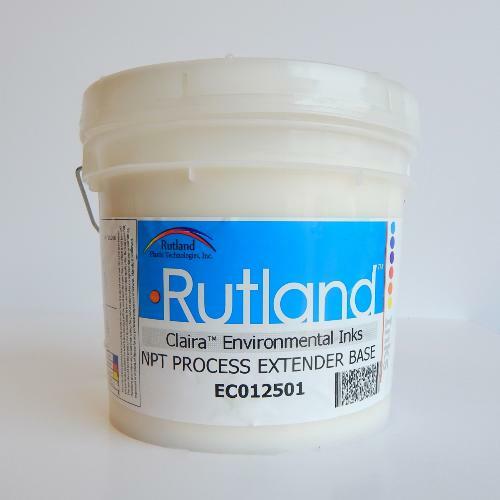 Process Extender base has been developed to be a very clean transparent base that whilst diluting the colour strength will not distort the colour balance. Even though the Process sets of today have been finely balanced to give a good reproduction,occasionally we as printers are given "customer supplied separations" that are not always fully attuned for our industry. Therefore we need the option to adjust the colour balances of the process inks. This product can be added up to 100% of the process ink without causing any print problems.